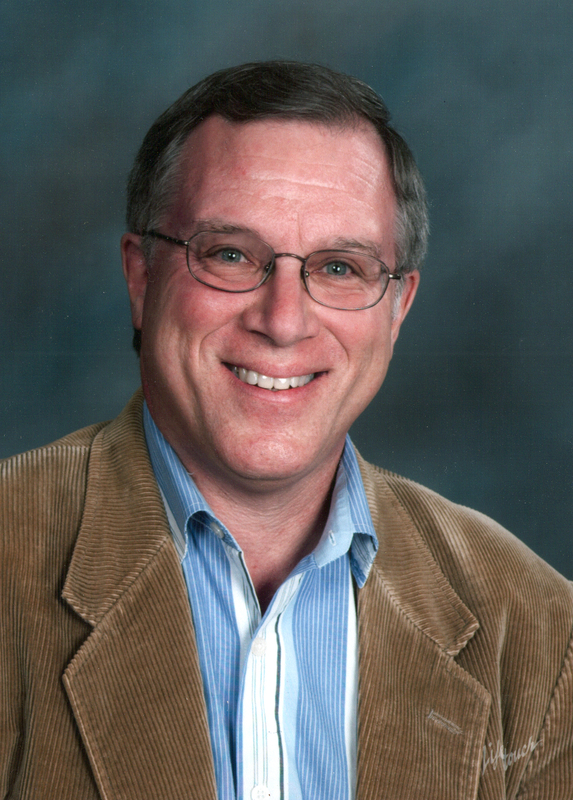 One of my friends in ministry is Dr. John Armstrong. His organization, ACT3, stands for Advancing the Christian Tradition in the Third Millennium. I’m excited about the vision I see John ardently pursuing. I have watched it gradually clarify and intensify in the 8 plus years I have known him. In a sentence, John is committed to seeing Jesus’ prayer in John 17 be fulfilled in our generation. Jesus prayed that all believers would be one that the world may know that the Father has sent the Son. The most important apologetic, according to John Armstrong, is the unity of the Christian church. We can have all the right arguments about the truth of the faith, but the world will disregard us if we keep distancing ourselves from other Christians. 1) Believing that “spiritual unity” is satisfying to Jesus. That is to say, “we are truly one,” even though we are formally divided and out of communion with one another. We may say, “we are one,” be we do not look like it through our fighting and separation. The world isn’t fooled friends! Pursuing true Christian unity requires faith (that God can move mountains), hope (unsatisfied with the status quo), and love (to combat fear “there’s no fear in love”). John is a mature guide to lead God’s people to glorify Christ in Christian unity. I hope you’ll enjoy this link to see his video and get involved as God has enabled you. 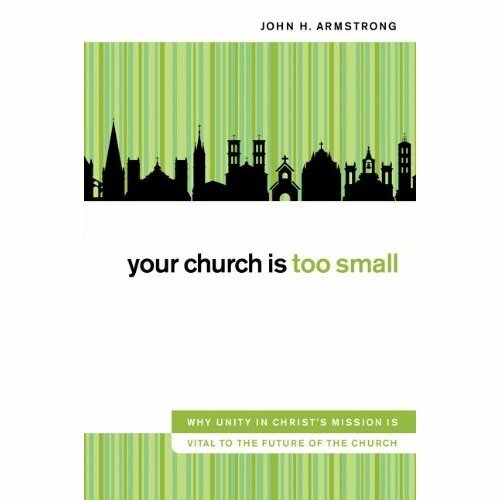 Also, check out John’s new book, Your Church is Too Small, scheduled to be released next month.